The jungle that became a book. Pench National Park still brings humans in close contact with wildlife like it did in the iconic ‘The Jungle Book. Rudyard Kipling based Mowgli’s adventures, and his battle with the furious Sher Khan, at this very place. The park has several species of animals among which wild gaurs, tigers, leopard, monkeys and deer, etc, are easily observed. Last week, sighting Index of Tiger was 67.68 % in Pench National Park. 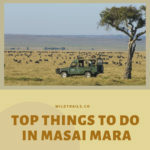 The biggest attraction of course are Tigers and Leopards that can be seen very often in this park. 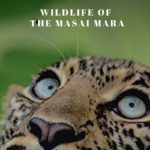 There are 50+ Tigers, 40+ Leopards in Pench and 18-20 cubs. The most famous Tigresses of this park are Collarwali with 4 cubs, Langdi with 4 cubs and Patdev with 3 cubs. Besides Tigers and Leopards, you can also spot Sloth Bears, Wild Dogs, Wolf, Golden Jackal, Indian Giant Squirrels and Jungle cats. There is also Natural trail birding watching where you can spot variety of birds. Hornbills and Peafowl are common birds found here. You can also easily spot Ducks here. 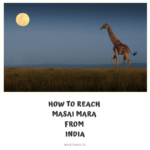 What is the duration of the Safari? Is there any other place to visit near the National Park? 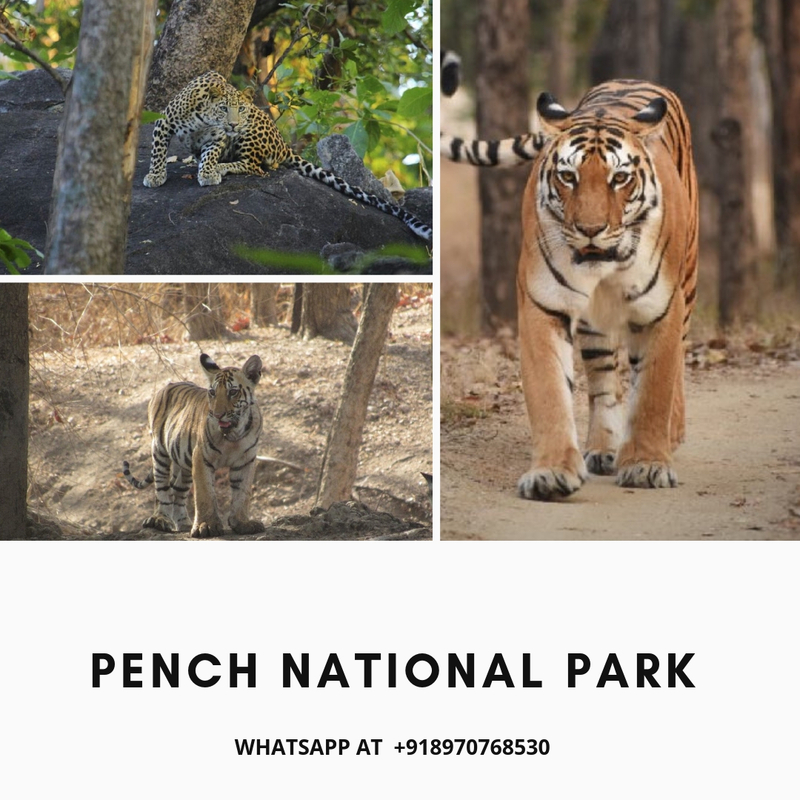 Pench offers a good mix of super deluxe and budget accommodation that WildTrails has partnered with for your stay.